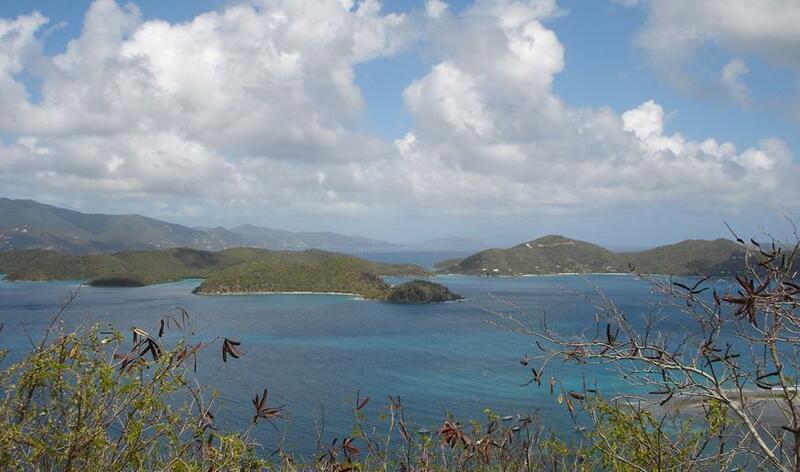 Enjoy beautiful down island views. 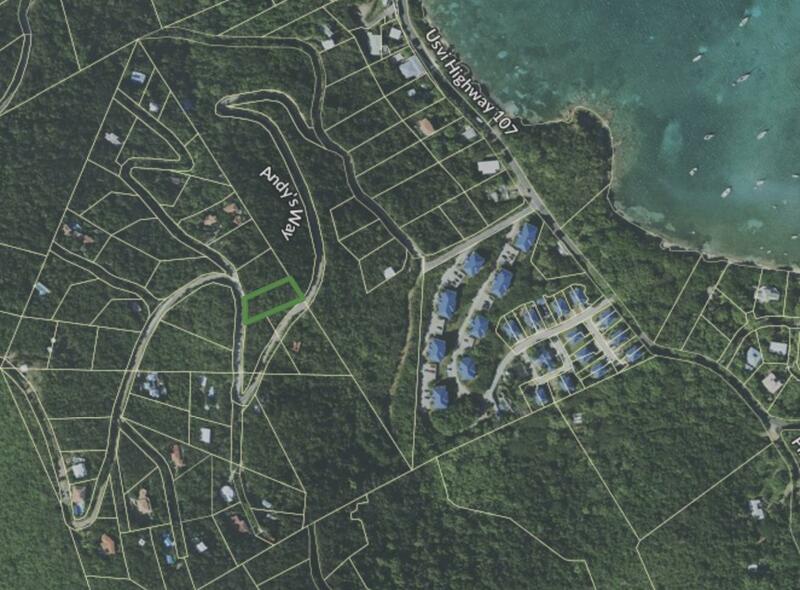 Underground utilities and paved roads from Cruz Bay to your parcel! !